Spring Break is the perfect time to get away. Cover your Spring Break travel with trip protection from BHTP’s lineup of ExactCare® or WaveCare™ travel insurance plans. What travel insurance do I need for my Spring Break vacation? Travel insurance can cover all types of Spring Break vacations, from a beach getaway to an relaxing Spring Break cruise. 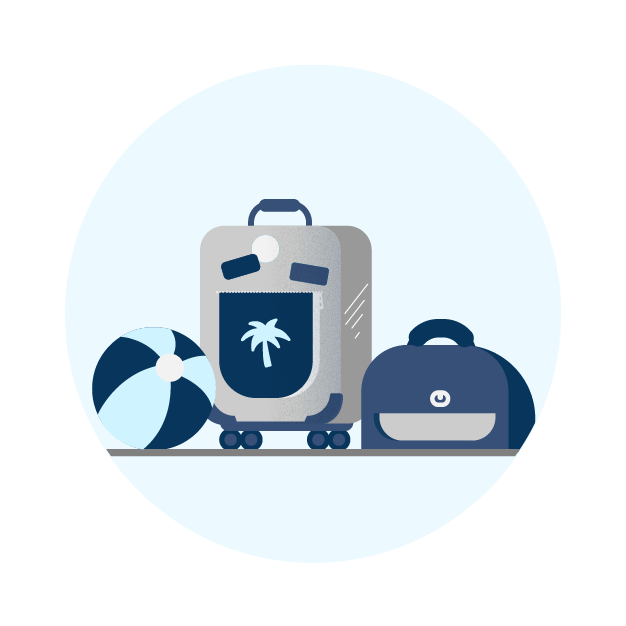 Our lineup of comprehensive travel insurance plans can cover prepaid deposits if you have to cancel your trip, and includes travel medical insurance and coverage for lost baggage and trip delays. How can I have peace of mind on my Spring Break vacation? Depending on your Spring Break destination, medical emergencies can get complicated. Look for a comprehensive plan with travel medical insurance to cover medical expenses if you get sick or injured. 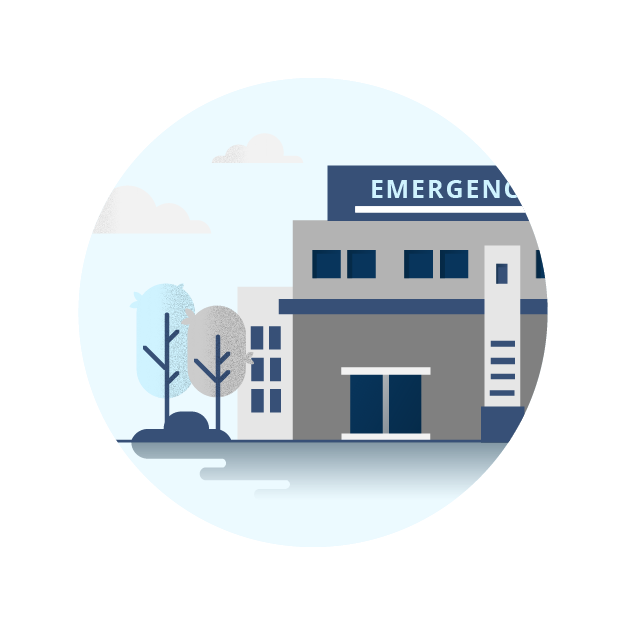 Choose a travel insurance plan with robust emergency medical evacuation coverage. Berkshire Hathaway Travel Protection processes your travel insurance claims up to five times faster*. With BHTP Burst, you could even get paid while you’re still on Spring Break!